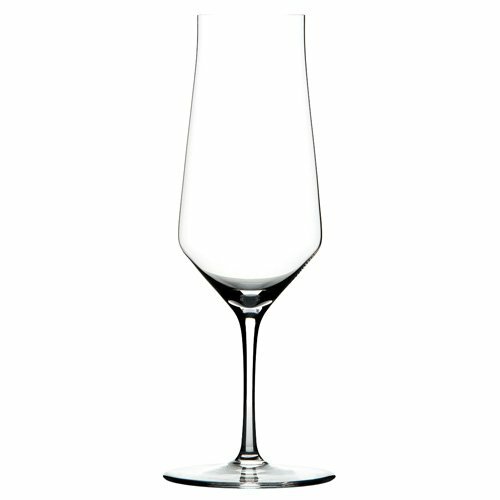 The Zalto Beer glass is suitable for many types of beer. It excels as a tasting glass and can be used for a variety of beers made from all brewing styles. With the explosion of craft beers on the market this glass elevates enjoying them to a new level.